A police negotiator battling depression and 'issues' with his marriage hanged himself near his local Cenotaph just weeks after getting a promotion, an inquest has heard. He met his wife, police constable Leanne Hopkins, after he joined South Wales Police to become a negotiator, two years after leaving the British Army. She said she was woken on the morning of Christmas Eve last year by the sound of Mr Hopkins driving off in his car. Mr Hopkins is pictured alongside his brother at the Somme. 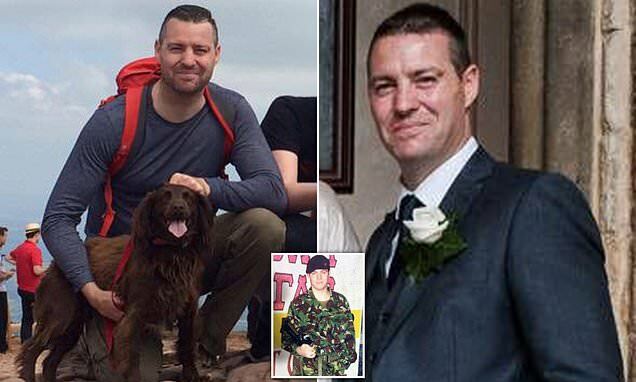 Both have served in the armed forcesDetective Inspector Terry Hopkins, of South Wales Police, died on Christmas Eve. Sri Lanka’s prime minister has said that suspects linked to the Easter Sunday bomb attacks remain at large and could have access to explosives. Sri Lanka’s prime minister has said that suspects linked to the Easter Sunday bomb attacks remain at large and could have access to explosives. Some of the suspects “may go out for a suicide attack”, Prime Minister Ranil Wickremesinghe said in an interview with The Associated Press. Mr Wickremesinghe spoke frankly about the greatest challenge the South Asian island nation has faced since its civil war ended a decade ago. Some people “had become suspicious of foreigners, not of Muslims per se”, Mr Wickremesinghe, said. This is the moment a black cab hurtles through the wall of a Spar petrol station, leaving a trail of destruction in its wake and missing customers by inches. 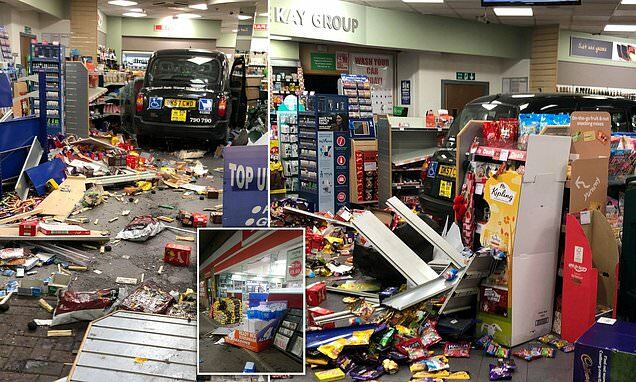 The trail of destruction caused by a taxi driver who ploughed into a petrol station shopWitnesses said the driver claimed his foot 'accidentally slipped onto the accelerator'. Chloe Egan, 26, was at the counter when the crash happened and only missed being hit by the cab by 'a matter of inches'. 'I jumped out of the way just as the taxi came past my feet and into the shop, it was really close. The Kay Group Ltd, which runs the petrol station, have been contacted for a comment. A police shooting range instructor could face disciplinary action for playing 'dodge the bullet' on a live firing range. Jawdropping footage shows the brazen man tell training cops to 'start shooting' before he walks straight across their line of fire. 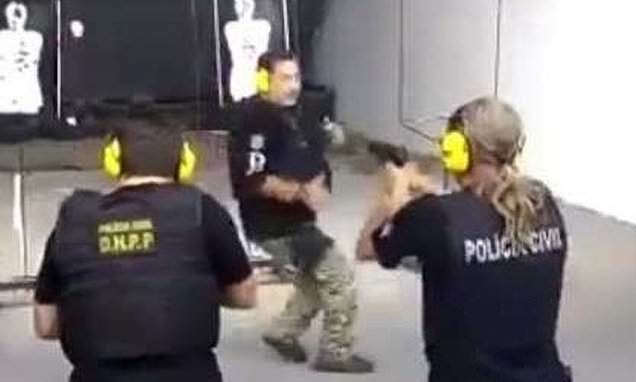 The instructor is heard shouting at the beginning of the session: 'Start shooting' before beginning to walk in front of each target as the officer stops shooting. No one was injured in the exercise however, Parana civil police said the training officer, who is highly qualified with several bravery awards, had breached basic safety rules. The technique, known as gun control training, teaches elite students advanced skills of how to react under extreme stress. The upcoming James Bond film is likely to be Daniel Craig’s last in the role as the famous spy. The upcoming James Bond film is likely to be Daniel Craig’s last in the role as the famous spy. Richard Madden is currently the clear favourite to become the next 007 among bookmakers, with Ladbrokes putting his chances at 2/1 following a flurry of bets this week. Tom HardyTom Hardy (Ian West/PA)The Venom actor has been backed by former Bond Pierce Brosnan as the top pick to replace Craig. Tom HiddlestonTom Hiddleston (Ian West/PA)The Night Manager actor has also long been in the frame to take over from Craig. The FTSE 100 closed in the red after it was dragged down by declines among housebuilders and commodity stocks. The FTSE 100 closed in the red after it was dragged down by declines among housebuilders and commodity stocks. It closed down 10.6p at 216pThere was a slump across the blue-chip housebuilders after FTSE 100 listed developer Taylor Wimpey warned that it was costing more to build homes. The biggest risers on the FTSE 100 were DS Smith, up 5.6p at 365.4p, Reckitt Benckiser, up 79p at 6,120p, United Utilities, up 9.6p at 847p, and London Stock Exchange Group, up 55p at 5,040p. The biggest fallers on the FTSE 100 were Taylor Wimpey, down 10.3p at 181.9p, Legal & General, down 14.3p at 275.2p, Sainsbury’s, down 10.6p at 216p, and Glencore, down 12.6p at 321.4p. Margaret Fleming was reported missing in October 2016 from her home in Inverclyde but has allegedly not been seen since December 1999. 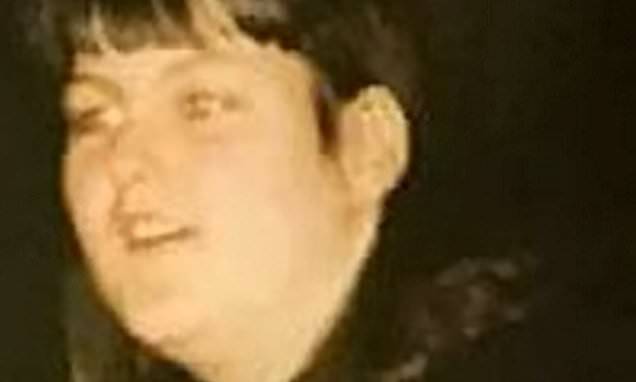 Edward Cairney, 77, and Avril Jones, 59, are accused of assaulting and murdering Ms Fleming and fraudulently claiming £182,000 in benefits by pretending she was alive. The pair, who deny all charges against them, went on trial at the High Court in Glasgow on Thursday. It is alleged they disposed of, destroyed or concealed the remains and personal effects of Ms Fleming between December 18 1999 and October 26 2017. Cairney is also accused of assaulting another woman at a property in Inverkip on November 26 1997. The video will start in 8 CancelGet the biggest daily news stories by email Subscribe Thank you for subscribing We have more newsletters Show me See our privacy notice Could not subscribe, try again later Invalid EmailAn astonishing video shows a chimpanzee getting to grips with Instagram . Aping the behaviour of humans the world over, the primate is seen handling a smartphone and scrolling through images. The chimpanzee is also shown picking out a video of a snake and another chimp hugging a human. One Twitter user, Wayne Smith, posted: "It's easy to dismiss this as a chimpanzee using Instagram but he is deliberately scrolling through the images and selecting ones that he finds appealing. And one Twitter user wrote: "They gave Instagram to chimpanzees, we are done for." 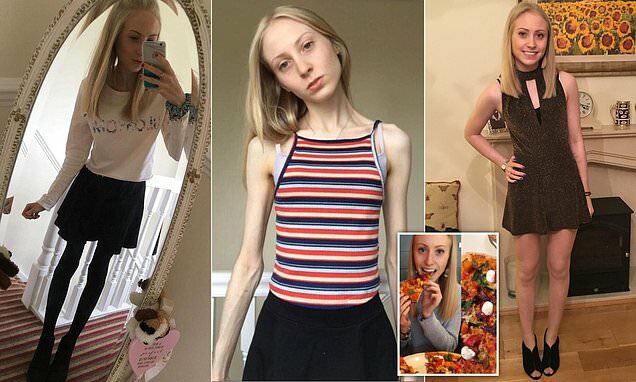 Gorging on pizza, burgers and chips is more likely to lead to weight gain if you are stressed, the research suggests. It helps regulate blood glucose levels. In addition to its role in controlling blood sugar levels, insulin is also involved in the storage of fat. 'Without NPY, the weight gain on a high-fat diet with stress was the same as weight gain in the stress-free environment. But in combination with a high-calorie diet, the insulin levels were ten times higher than mice that were stress-free and received a normal diet. Libya’s UN-supported government is asking the security council to appoint a “fact-finding mission” to investigate alleged violations by the forces attacking the capital. Libya’s UN-supported government is asking the security council to appoint a “fact-finding mission” to investigate alleged violations by the forces attacking the capital. Mourners gather for funeral prayers (Hazem Ahmed/AP)It also cited “targeting the civilian neighbourhoods and populated areas and exposing them to heavy artillery and Grad missiles”. Forces loyal to Field Marshal Khalifa Hifter launched an offensive in Tripoli earlier this month, and are battling militias loosely allied with the UN-supported government. The UN health agency says the fighting has killed more than 270 people, including civilians, and wounded nearly 1,300. An off-duty police officer is in a serious condition after being stabbed three times in an 'absolutely wicked' attack 'on his own doorstep'. One witness, who wishes to remain anonymous, said: 'A person knocked on the door and stabbed an off-duty police officer three times in the chest.' 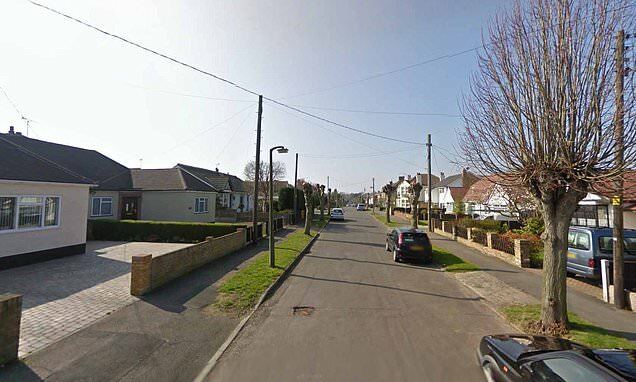 An Essex Police spokeswoman said: 'The victim was taken to hospital where he has undergone treatment and remains in a serious but stable condition. 'I saw all the blue lights and police but this is such a quiet area, many if us keep ourselves to ourselves.' But it's such a quiet area I didn't think much of it. The Foreign Office has advised against 'all but essential travel' to Sri Lanka in the wake of the deadly bomb blasts which killed 360 people last week. 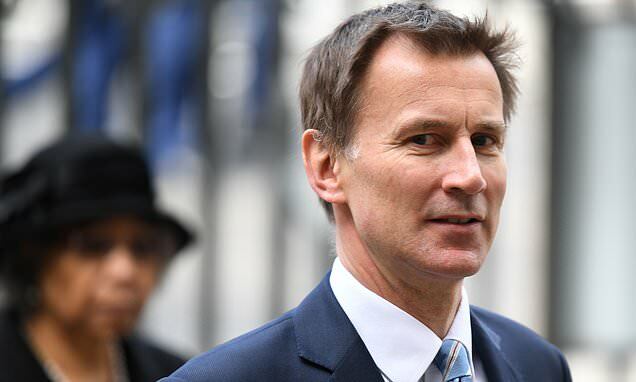 'Following the horrific attacks on Easter Sunday, and the ongoing Sri Lankan security operation, I have received updated advice from the Foreign Office and decided to update the travel advice to British nationals to Sri Lanka to advise against all but essential travel,' Mr Hunt said in a statement. We will do all we can to help the Sri Lankan authorities in the meantime.' The Foreign Office says Brits still in Sri Lanka should remain vigilant and keep up to dates with developments. 'Sri Lankan authorities are reporting that additional attacks may occur targeting places of worship,' the tweet said.